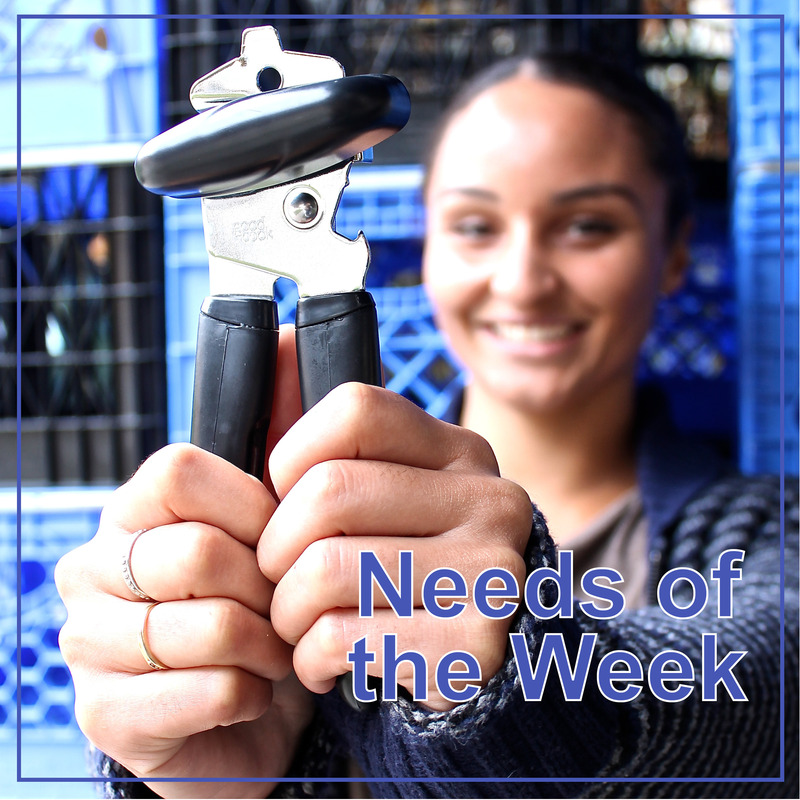 Every week, Interfaith shares both an in-kind donation and volunteer project “Need of the Week.” These are currently the items and volunteer projects we need the most assistance with. 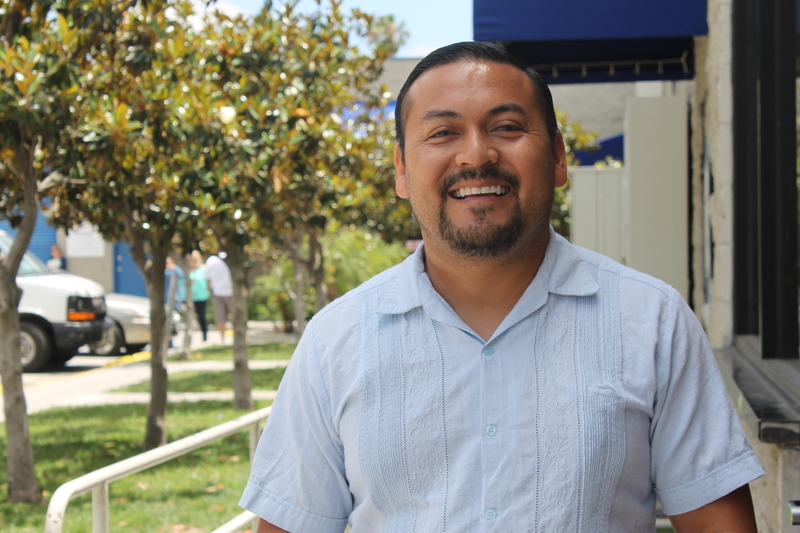 Give us a call today at (760) 489-6380 ext. 204 to get involved today! 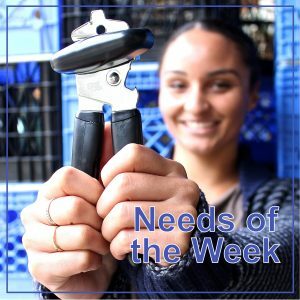 In-Kind Need of the Week: CAN OPENERS! Interfaith is in desperate need of CAN OPENERS! Without can openers, our clients that come to Interfaith’s Julia’s Pantry will be unable to open up the canned goods that so many of you have generously donated. Can openers such as the one in the photo to the right, can be found at any dollar store, grocery store, or Wall-Mart. We would appreciate any amount of can openers that you can donate!